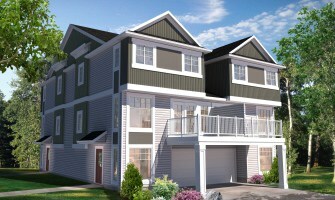 Find a breath of fresh air in the Fern! 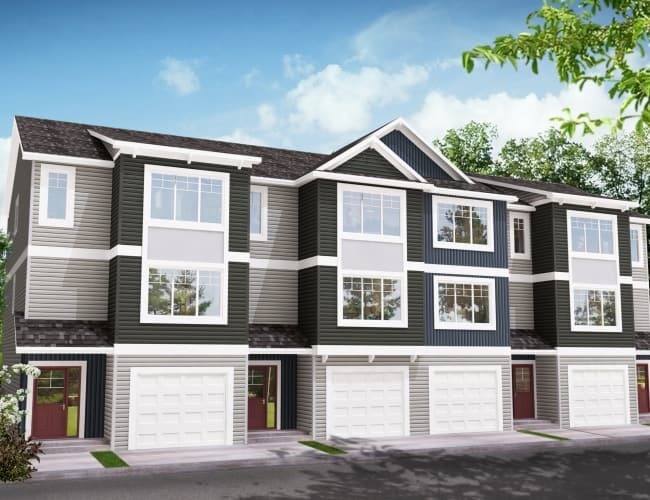 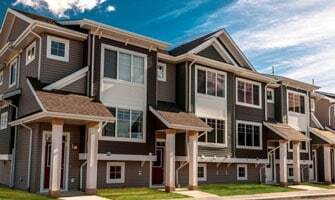 This lovely townhome comes included with all of life’s essentials—double car tandem garage, open concept main floor, flex room and a large master bedroom with private ensuite—all within a maintenance free community! 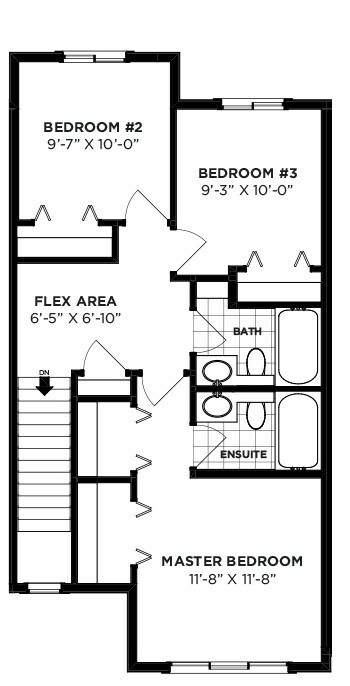 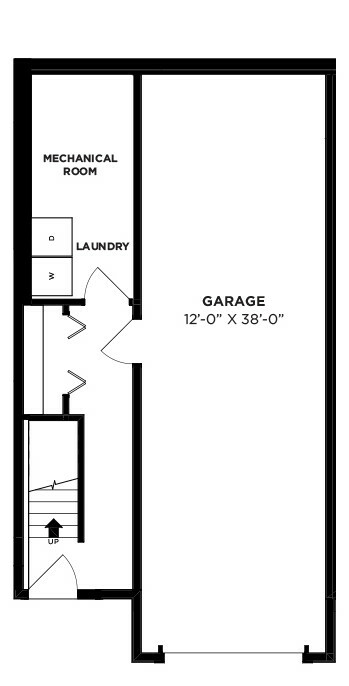 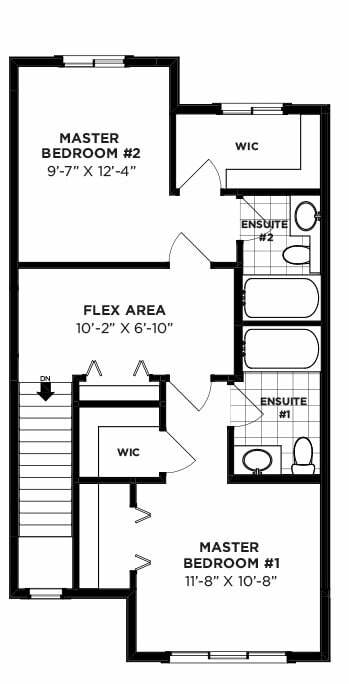 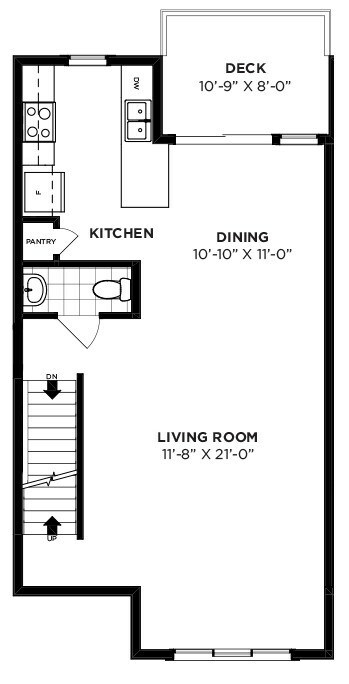 With two or three bedrooms to choose from, this floor plan is the perfect sanctuary that’s just right for you and your family.